Other Mag. 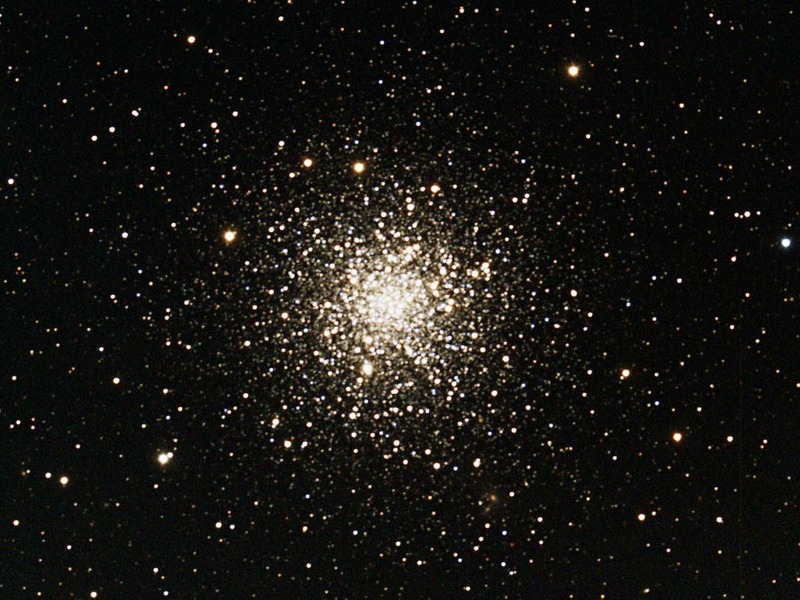 6.7 globular cluster in the constellation Ophiuchus. Diameter 17.6 arcmin. IScroll down to bottom of image for a detailed description.